In an exceptional setting within the Val Ferret, facing the Mont Blanc Italian side. Located in the southern extreme of the Annecy Lake, 20kms following the highway exit, the course offers a picturesque panorama of the lake, as well as of Mont Blanc. 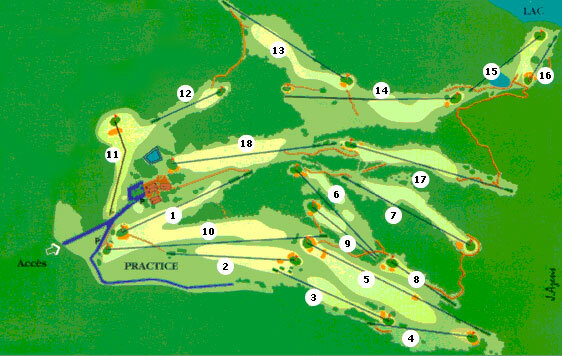 This particular contrast between mountain and lake confers a unique topography to the course itself. A course unique in the world! 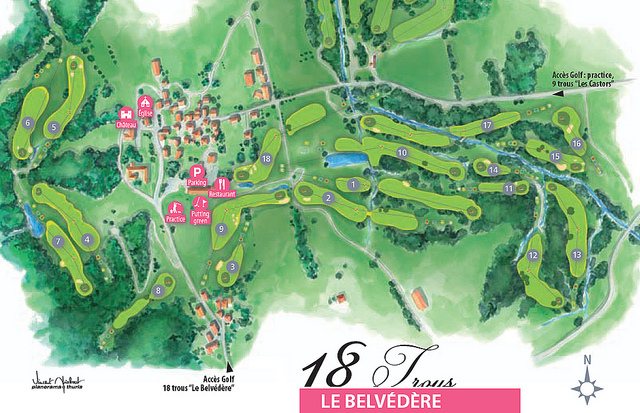 In a wooded park of 60 ha, the 18-hole par 72 course at the Evian Masters Golf Club offers you the impeccable quality of a championship course combined with the beauty of an exceptional location.